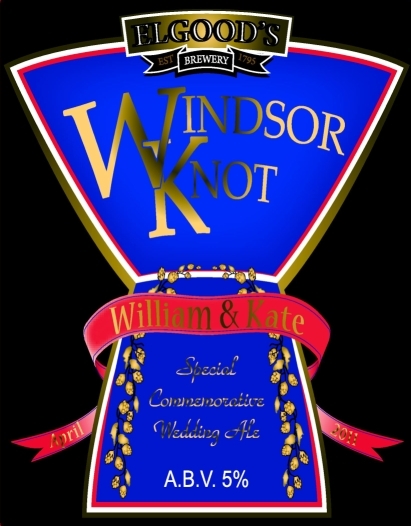 One of our favourite customers, the famous brewery, Elgood & Son Ltd based in Cambridgeshire has created a beer to celebrate Prince William and Kate Middleton’s wedding in April. Windsor Knot, uses sovereign hops developed for the Queen’s Golden Jubilee, malt from the Sandringham Estate and Honey syrup from Ragus. The bottled beer will be available to buy in March while the draught version will be sold in Elgood’s pubs in April. The label combines the traditional Union Jack flag colours of red, white and blue with the couple’s initials. Ragus brewing sugar for Royal brew. Ben Eastick and I Headed North to Preston to visit our friends in Bako North Western. The account managers attending were; Paul Trunkfield, Peter Smith, Adam Manton, Ann Tomkinson, David Harrison, Richard Ellis, Frank Murrell and Tina Clare. We finished on a high note with a successful Quiz won convincingly by Richard Ellis who scored 100%!!!! Ben Eastick talks sugar with Bako. You are currently browsing the Ragus blog archives for March, 2011.